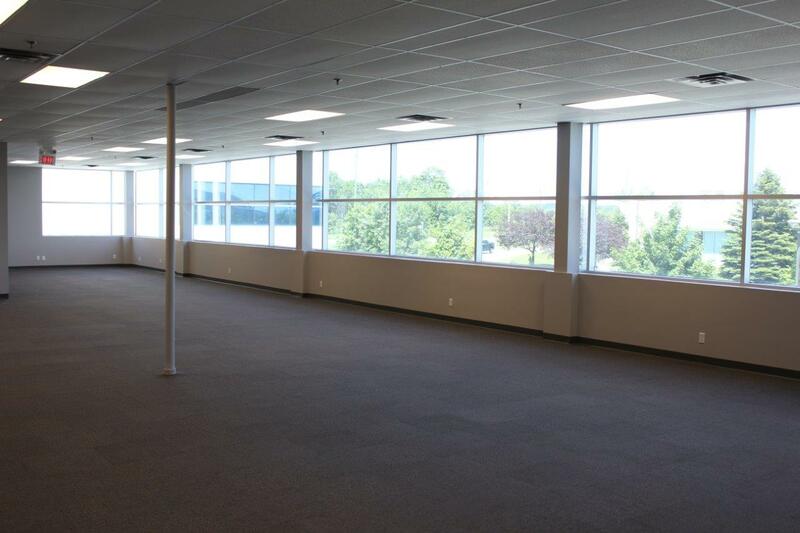 Currently available: 1349 Sandhill Drive Ancaster Unit 202. 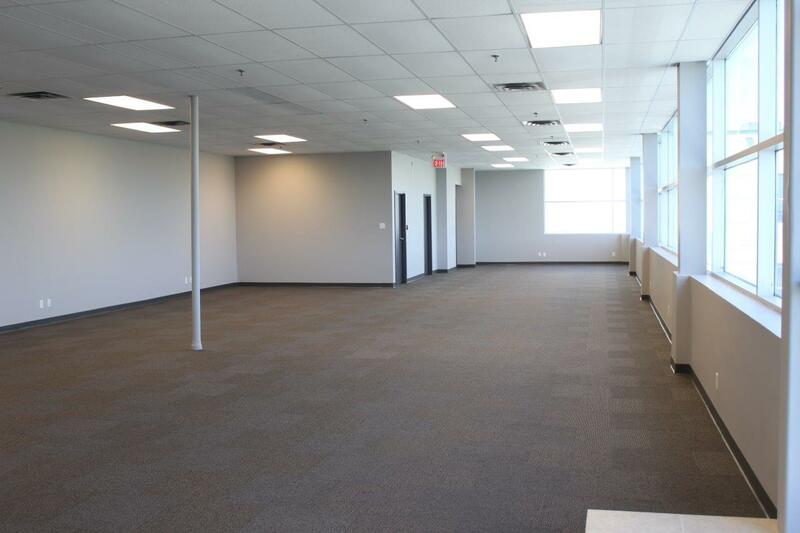 3,000 sqft 2nd floor office space. 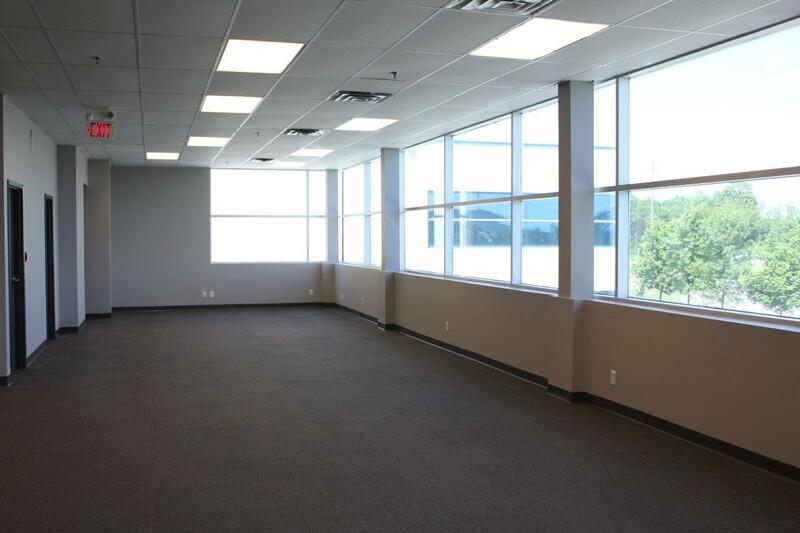 Large windows, bright open concept work space. Lease hold improvement allowance available. 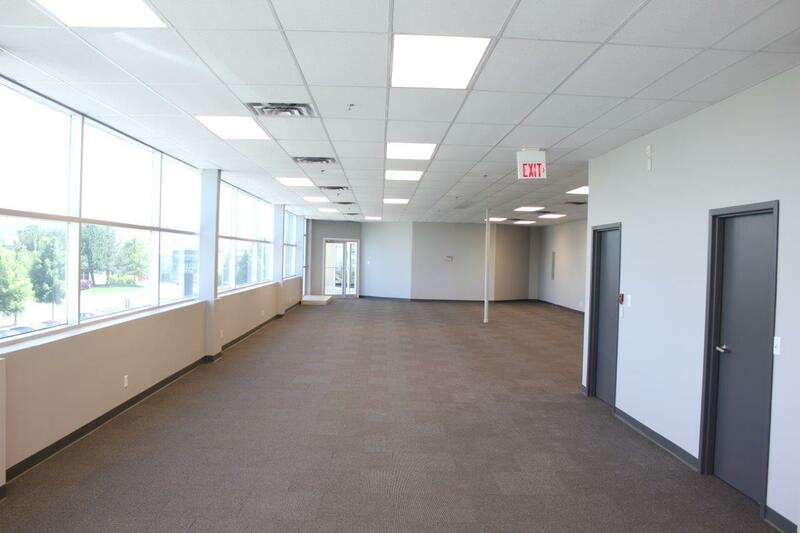 Property Taxes, Maintenance, Insurance and utilities included in the Lease rate.